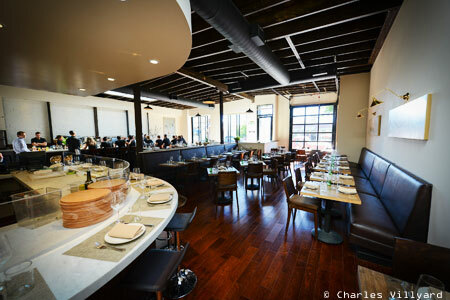 Oakland’s sister restaurant to San Francisco’s A16 serves up inventive Italian fare. Review and rating of A16 Rockridge restaurant in Oakland. The restaurant’s sleek décor changes seasonally, as does its menu. Recommended dish: Cured local sturgeon. 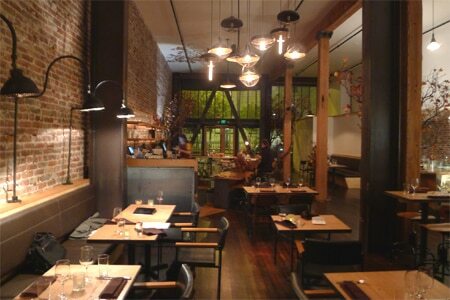 Review and rating of AQ Restaurant & Bar in SoMa. Restaurant tip: Grab one of the first-rate cocktails from the bar, which rely almost exclusively on organic ingredients. 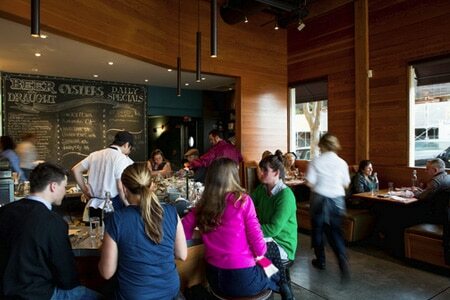 Review and rating of Bar Agricole restaurant in SoMa. 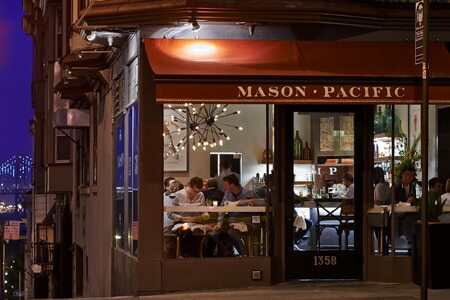 This romantic Mission restaurant turns out Eastern European cuisine. Recommended dish: Gulyas (brisket, wine, caraway broth, whole-wheat bread and marrow). 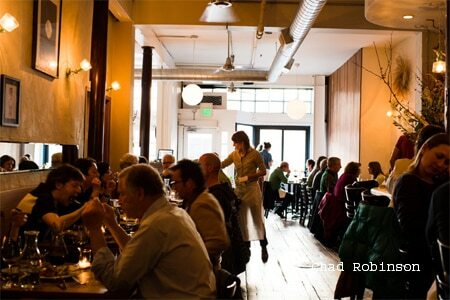 Review and rating of Bar Tartine restaurant in the Mission. Boxing Room satisfies with its modern friendliness and dedication to traditional New Orleans and Southern Louisiana fare. Restaurant tip: A “plate lunch special” offers value with an entrée, side, dessert and beverage for $15. 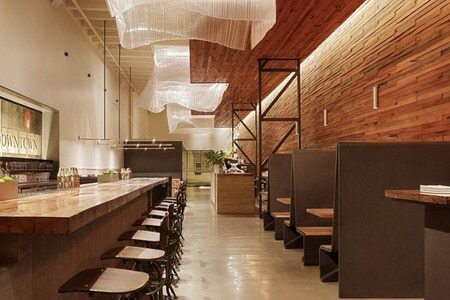 Review and rating of Boxing Room restaurant in Hayes Valley.